Former UFC bantamweight champion Dominick Cruz is finally back and will take on power-punching John Lineker at upcoming UFC 233 pay-per-view (PPV) event which is set to go down on Jan. 26 from inside Honda Center Anaheim California. The UFC announced the news earlier this afternoon via their official Twitter account. 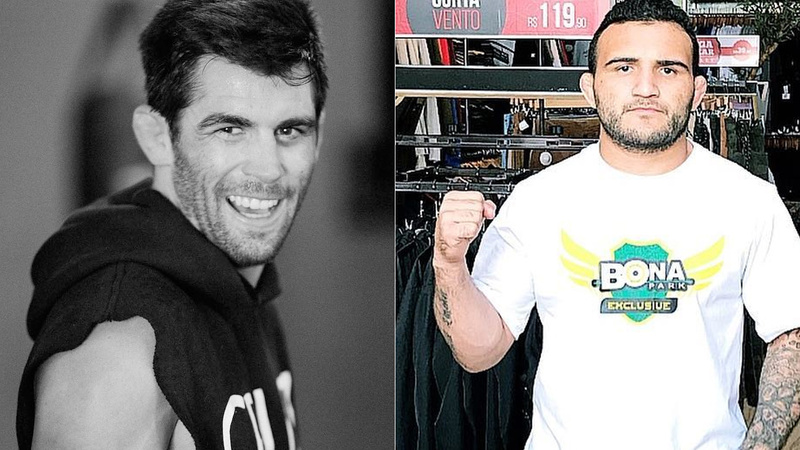 Cruz is [email protected] returns to face ‘Hands of Stone’ @JohnLineker at #UFC233 in Anaheim on Jan. 26! Cruz 33, is the former WEC champion last fought inside the Octagon at UFC 207 where he lost his UFC bantamweight title when Cody Garbrandt defeated him via unanimous decision back in December 2016. ‘The Dominator’ has since been dealing with an arm injury, which forced him to pull out of his scheduled bout against Jimmie Rivera at UFC 219 last December. Lineker (31-8) currently riding on a two-fight win streak. Most recently, “Hands of Stone” scored a knockout win over Brian Kelleher. Before that, he picked up a unanimous decision win over Marlon Vera. Cruz who’s currently ranked second in the division, with a win at UFC 233, he could very well get a next title shot. Who do you think between Cruz and Lineker will emerge victoriously?